The Anna Duggar pregnancy rumors have taken an odd turn. 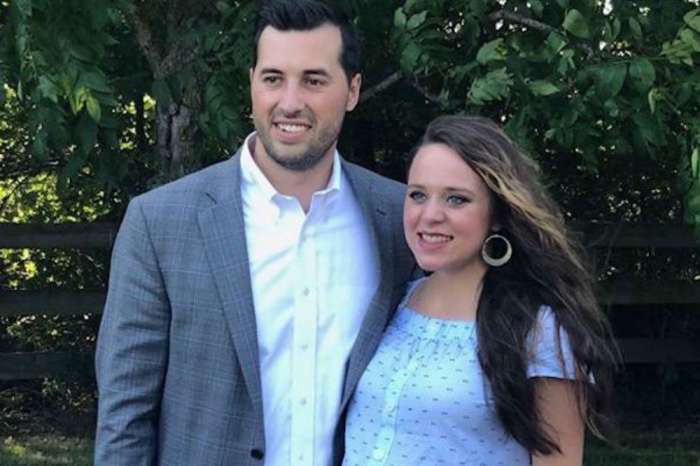 For months rumors have swirled that Josh Duggar’s wife could be expecting another baby after she posted a pic of herself wearing an old maternity dress while the family enjoyed a Labor Day outing. Now, thanks to new pics from the family’s recent Ugly Christmas Sweater Party, some Counting On fans believe that she has secretly given birth to baby number six. In one of Jessa Duggar’s pictures from the party, fans noticed that Anna was in the background and appeared to be breastfeeding. This led to a lot of questions from fans. Anna also commented about the photo album, but she didn’t address the questions about another baby. “We ate way too much Italian dinner, then dove into desserts that were part of a baking competition. Next was a white elephant gift exchange, and then board games and a movie to bring the evening to an end,” wrote Anna. Lauren Swanson jumped into the conversation by writing that the party was “so much fun” and that it needs to be a new family tradition. It did look like the family was having a good time wearing their ugly sweaters. Even Anna’s husband Josh got in on the fun by wearing not just an ugly sweater, but an incredibly ugly outfit that featured red and black flannel pants and bright yellow Crocs. As for the baby rumors, In Touch Weekly reports that it looks like Anna was probably nursing her 15-month-old son Mason underneath that cover. It isn’t likely that she has a secret baby that no one knows about. 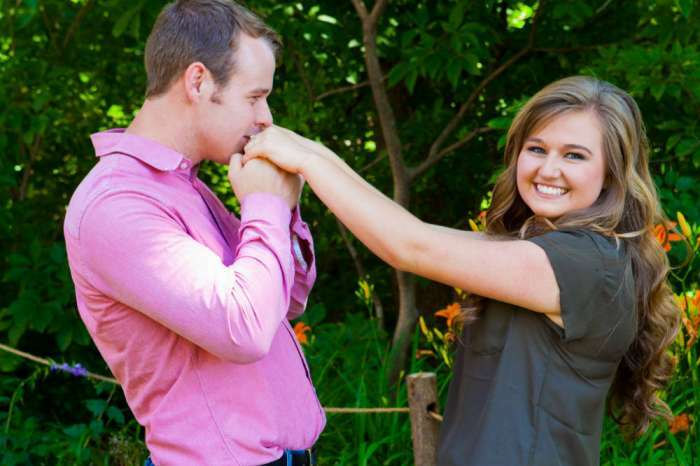 The Duggars have a history of announcing their pregnancies pretty early on. And, since babies are their brand, they would have no reason to keep baby secrets. 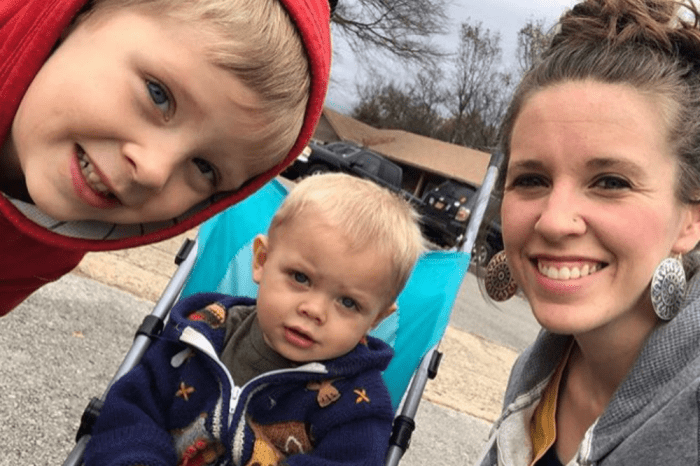 Anna Duggar has actually opened up about her breastfeeding issues with Mason, telling fans earlier this year that she had to drastically alter her diet because she discovered he had a dairy allergy. No matter what the actual truth is, fans are still going to look for any sign that there is another Duggar baby somewhere. Currently, there aren’t any family members who are courting, engaged, or pregnant, and fans are suffering from withdrawal. Hailee Steinfeld And Niall Horan Are No Longer Dating - Details!